Birds of a feather will flock together! that's what they say, and with the excellent varieties of bird seed sold at this store, the word is out! 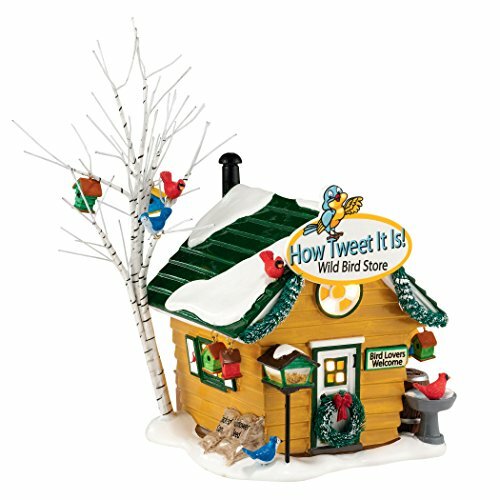 the best bird seed in town! tweet-tweet!.